The U.S.-born children of foreign nationals, specifically those visiting the U.S. and illegal aliens, are commonly known as “anchor babies.” There are at least 4.5 million anchor babies in the country, a population that exceeds the total number of annual American births in 48 states, as about 300,000 anchor babies are born every year. Currently, the U.S. and Canada are the only developed nations in the world that offer unrestricted birthright citizenship. 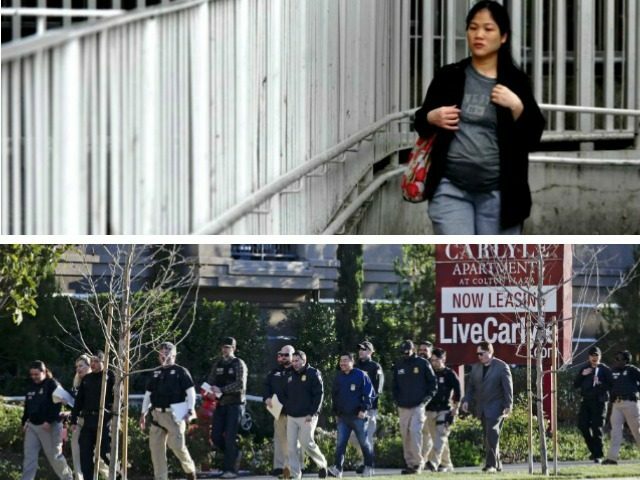 The indictment is the first of its kind, targeting the owners and customers of the Chinese birth tourism industry in California. Even though customers were generally wealthy Chinese nationals, federal authorities say they skipped out on paying hospital bills in the U.S. to have their children in order to secure them U.S. citizenship. We need more anchor babies, imo.